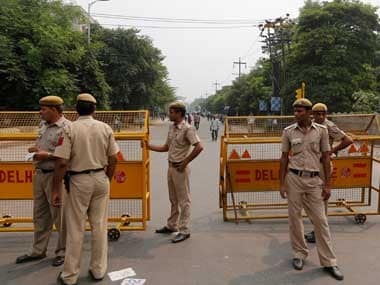 Delhi Police claimed this is the third case registered in the Tilak Nagar police station within the last 3 days in connection with illegal firecrackers. 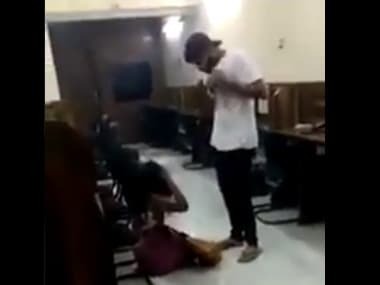 A video of a man brutally beating a woman in Delhi has surfaced and gone viral. 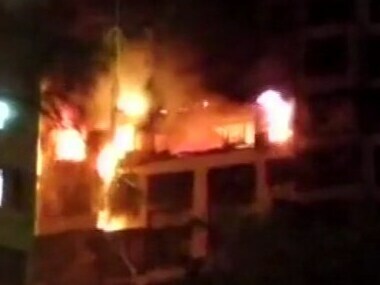 The video shows a man in a white t-shirt brutally slapping, kicking and pulling the woman's hair while a third person was shooting the men. 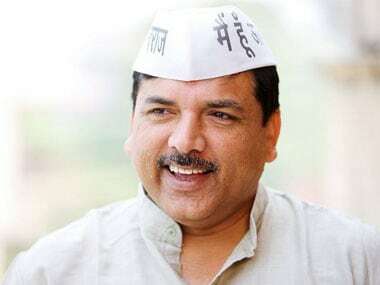 Senior Aam Aadmi Party (AAP) leader Sanjay Singh was Sunday slapped by a woman party worker who claimed she was not allowed to raise the issue of alleged corruption in poll ticket distribution in the party. 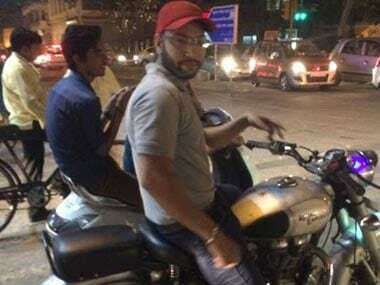 A Delhi woman shared the photograph and details of a man who harasses her a a traffic signal on Facebook after he claimed that she could do nothing against him. 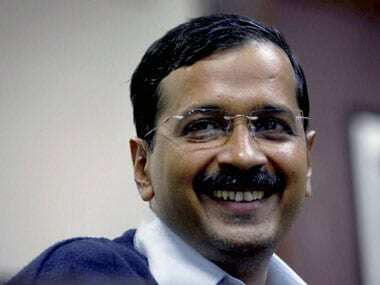 AAP National Convenor Arvind Kejriwal is likely to move back to Kaushambi, his place of residence prior to him moving to official accommodation as Delhi Chief Minister at Tilak Lane, sources said. After killing Beauty Sarkar, accused Divakar Hazara put her head inside a bucket full of water so that it would look as if the girl died because she could not breathe, police said. 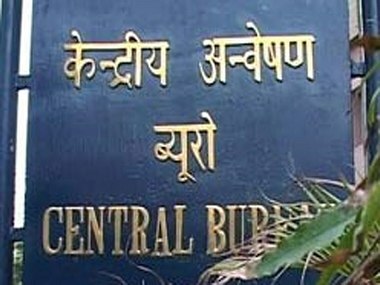 A close aide of BJP councillor Dimple Chaddha has been arrested by CBI for allegedly taking bribe of over Rs one lakh from a builder on his behalf to ensure MCD does not take action against a project in Tilak Nagar area.